Cindy Hewitt is a retired teacher with a passion for children's literature. Read-aloud stories add quality to a child's life experiences. Reading "The Night Before Christmas" on Christmas Eve is a popular family tradition in many homes. 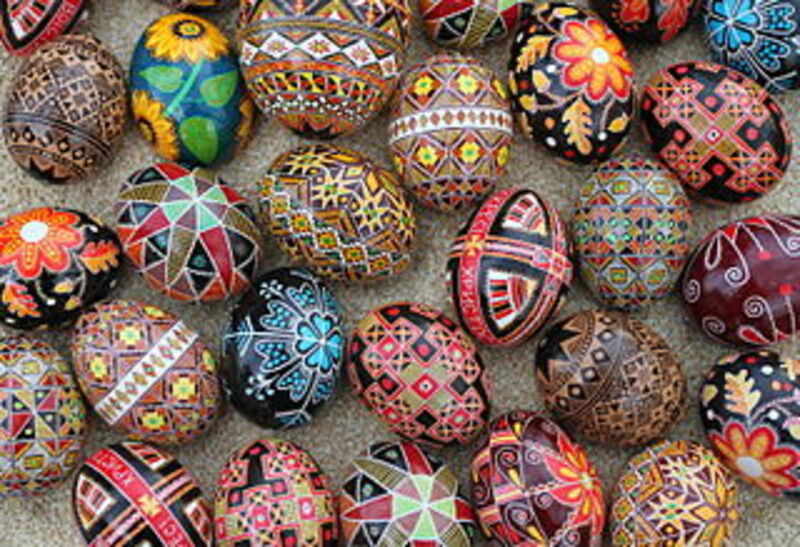 Many children look forward to this tradition every year. Personalized copies of a familiar story are always fun to have in a family collection of stories. 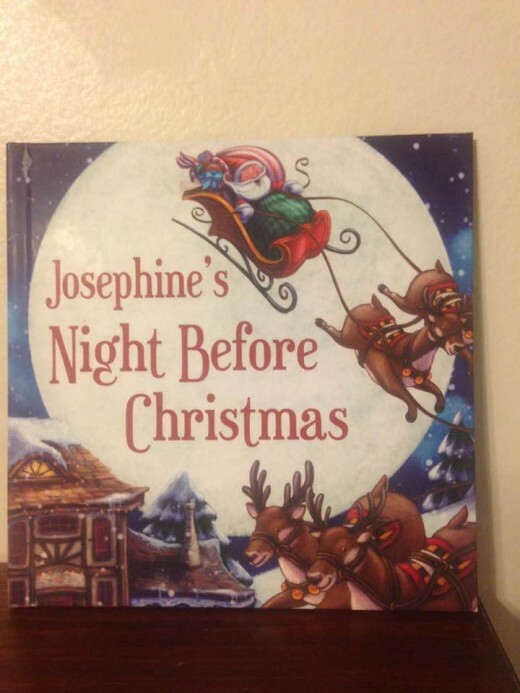 A personalized copy of "The Night Before Christmas" will add an extra touch to reading this beloved Christmas tale this year. I See Me is a Minnesota-based company that creates quality personalized books for children and families. 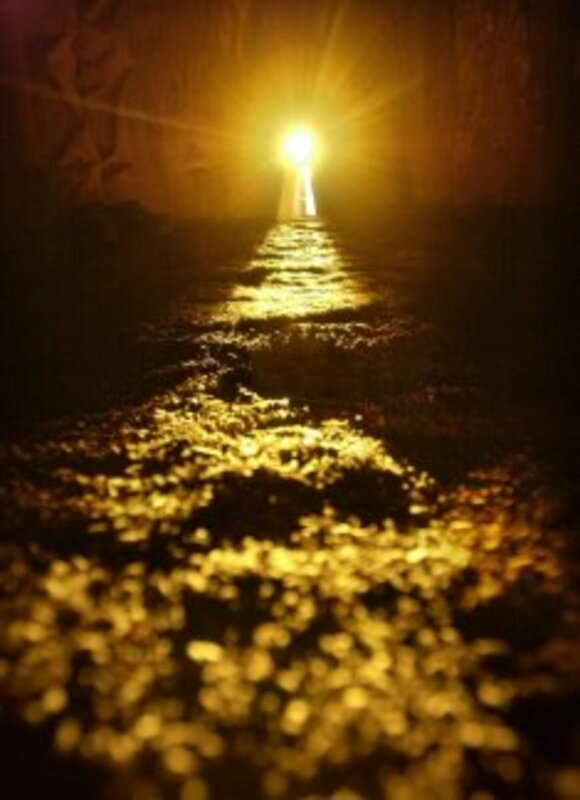 The company offers several holiday choices for Christmas. 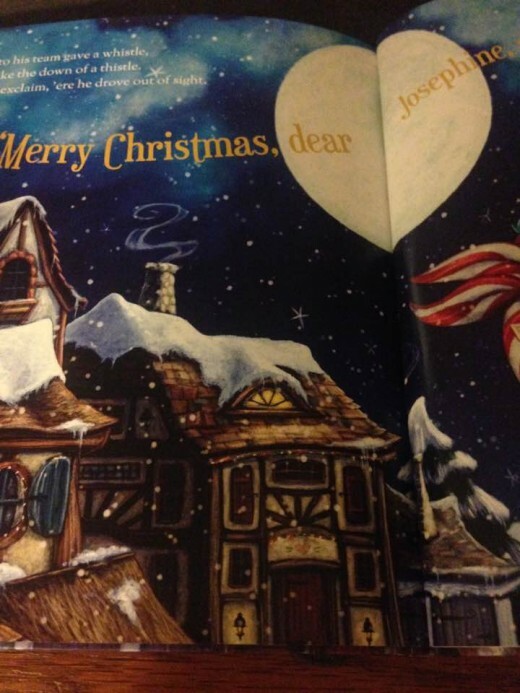 The personalized copy of "The Night Before Christmas" is one of their most popular creations. 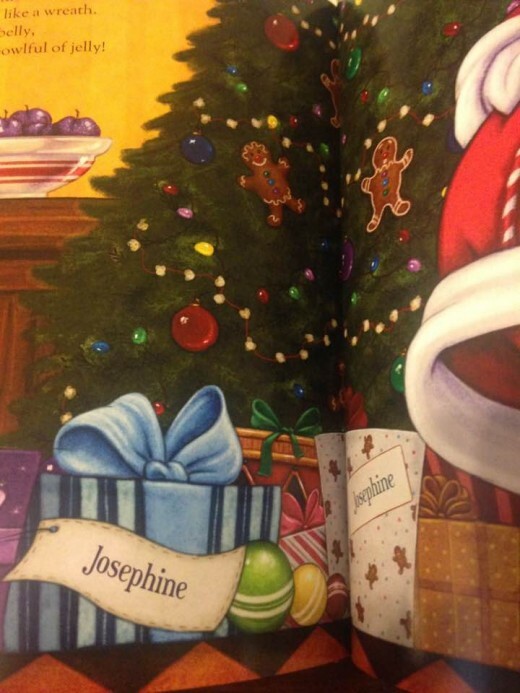 The personalized copy of "The Night Before Christmas" from I See Me features the name of your child and your family's name on select pages of this beautiful book. Each page features full-color illustrations and text of this beloved Christmas poem. The illustrations are presented in vibrant colors, and large illustrations fill each page to engage young children in the reading of this beloved Christmas poem. Your family will be pleased with the quality of the book with its elegant feel of each page and the quality of the binding. 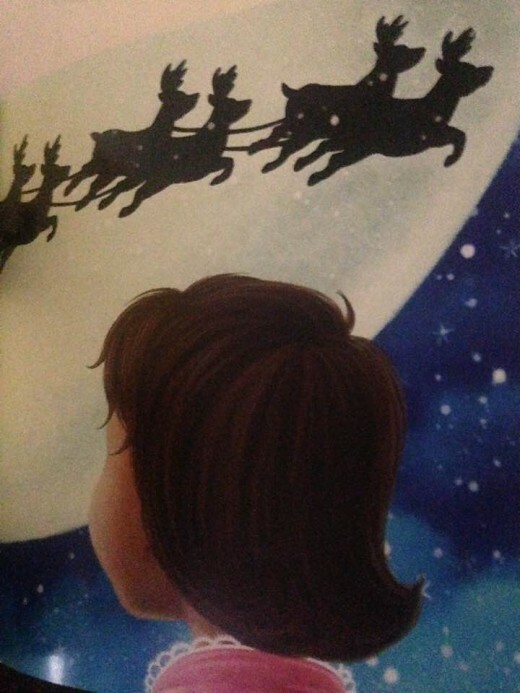 The personalized copy of "The Night Before Christmas" is published by Chronicle Books and has an ISBN of 978-1-4521-1752-2. It is available from www.iseeme.com. History of "The Night Before Christmas"
New Yorker Clement Clark Moore's traditional Christmas poem, "The Night Before Christmas" is read on Christmas Eve in homes all around the country each year. Moore wrote his beloved Christmas poem in 1822 for his three daughters. Moore's Santa has been a major influence on the image of Santa Claus that all children wait for on Christmas Eve. Many legends surround the existence of Santa. 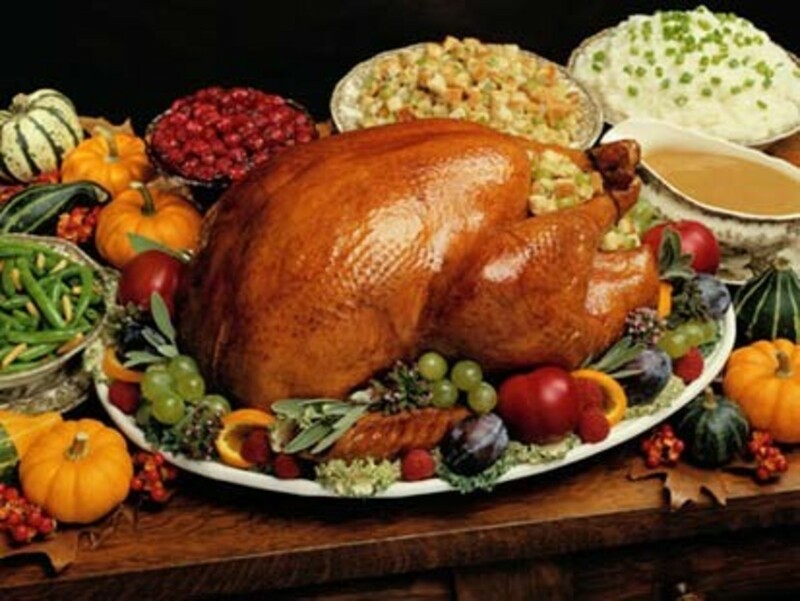 Santa Claus is believed to have been born in what is now modern-day Turkey. He traveled the country to help the poor. Santa came into American culture towards the end of the 18th century. The first life-sized Santa was seen in a Philadelphia shop in 1841. 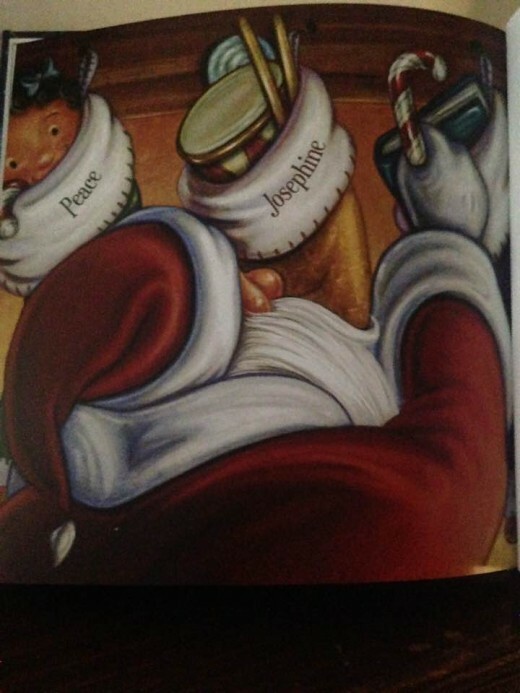 Familiar Santa images are now seen with stockings that are filled with toys and fruit. Moore's image of Santa Claus is responsible for the modern image as a "jolly old elf" with his round rotund tummy. I See Me is a Minnesota-based company that creates elegant, personalized books in a large variety of choices for many occasions and themes. The creators of these books take pride in the quality of their products. Each book is illustrated in vibrant colors and attractive text. The company offers a 100% satisfaction guarantee. Chronicle Books is an international award-winning publisher of distinctive books and gifts. The books are manufactured in the United States. 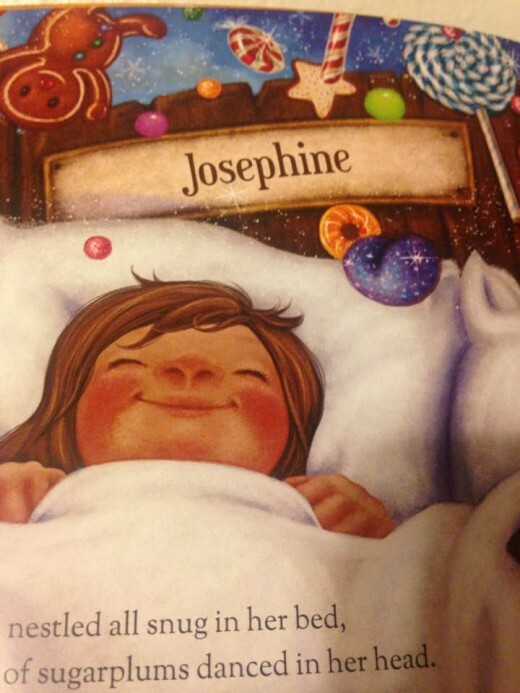 You may find more of these quality personalized books by visiting www.iseeme/com and www.chroniclebooks.com. What do you know about "The Night Before Christmas"? Why Are Traditions Important to Children? 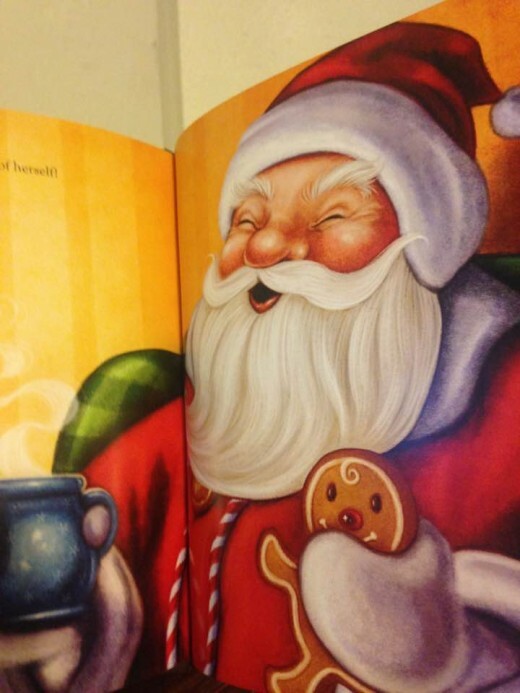 Reading a favorite Christmas book is a great tradition for children to enjoy. 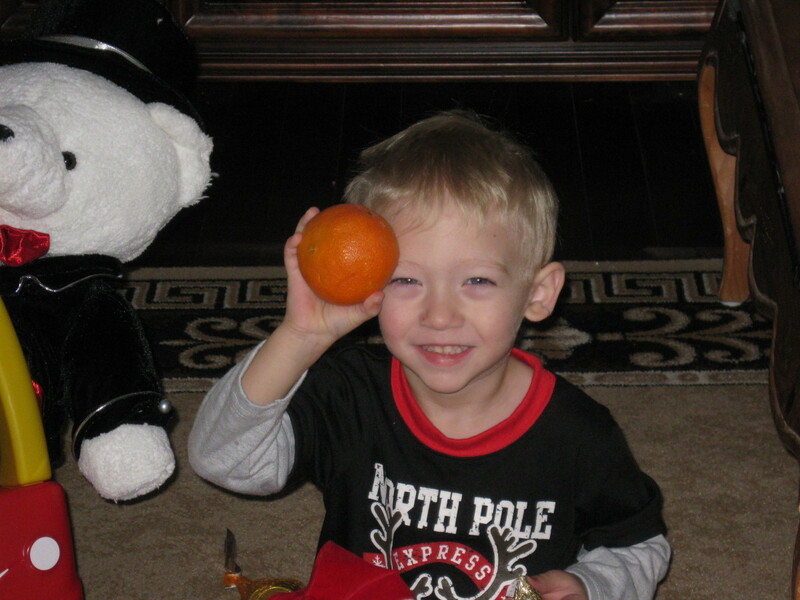 Family traditions for all occasions are important for children in several ways. Christmas is an especially hectic time for families every year. It can be important to slow down and enjoy your established traditions and to create some new ones. Family traditions are valuable to the healthy development of children. Traditions can help children feel useful. Selecting a favorite book to read during the holidays can be the job of the children in a family. Traditions can also help children see the roles that each family member has during the holidays. Traditions can help children in recognizing and learning what the family values. A sense of family identity comes with traditions that are followed year after year. 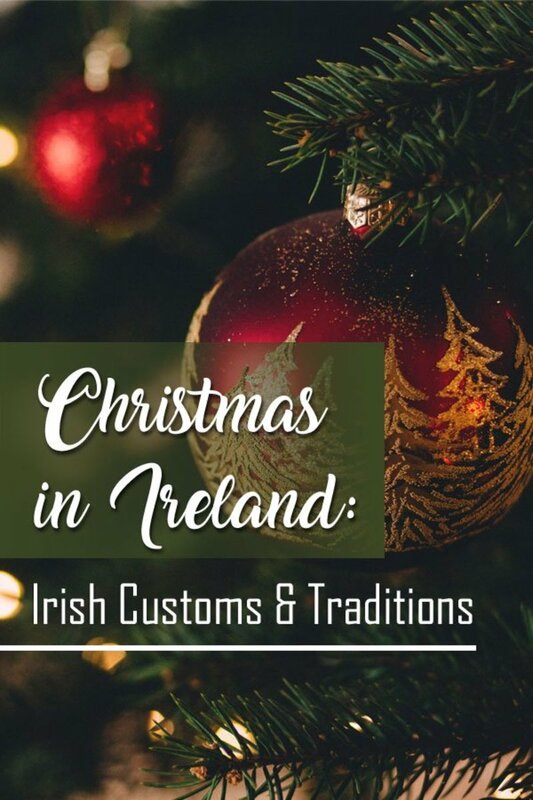 Bonding with family members is also a benefit of following established traditions during the holidays. Family values are also passed along with traditional activities. New traditions can be added each year. Children can participate in creating new traditions. What are your favorite family Christmas traditions?